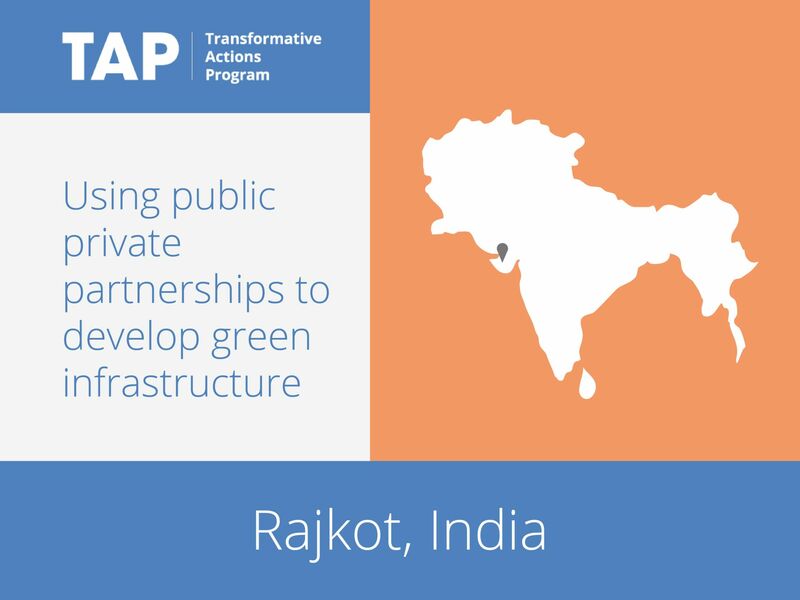 Rajkot believes that community participation is the key to successful sustainability actions. Rajkot has therefore launched the SMART Housing society scheme. The aim of the SMART housing society scheme addresses Rajkot’s challenges through the realization of low-carbon, zero-waste communities, through decentralized and integrated solutions for both solid and liquid waste. In effect, this program will mitigate the financial and natural resource cost of the deployment of conventional infrastructure and the transportation of liquid and solid waste, while reducing greenhouse gas emissions and improving local quality of life.